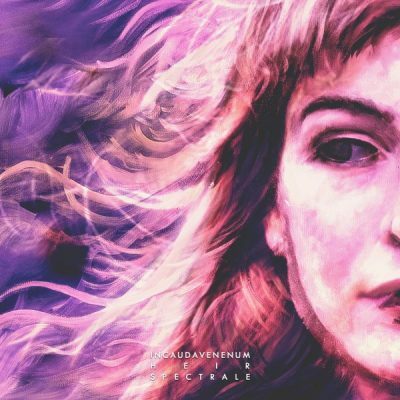 After a first album released in 2015, IN CAUDA VENENUM delivers an interpretation of Angelo Badalamenti’s masterpiece, Laura Palmer’s Theme, originally found on the Twin Peaks original soundtrack. This 15 minute long track is a depiction of the fragility and silent distress expressed by the devastated body of a self-destructive and lost teenager found ashore. This track is the first collaboration between IN CAUDA VENENUM and the cello player Rapahël Verguin (PSYGNOSIS, XEVNNIZH). This recording is also the band’s tribute to Catherine E. Coulson (1943 – 2015) who performed as Margaret Lanterman aka « The Log Lady » in Twin Peaks. “In Cauda Venenum is a project we particularly cherish for it is the music project of Romain, our graphic manager, who joined the label in 2012. Romain is a keystone of the label, he was the first one giving it a fresh start and also it visual identity. Released on EMANATIONS, a division of the label, the ICV first album released in 2015 quickly make a name for itself by its completely unique approach of Atmospheric Post Black Metal, close to the Cascadian Black Metal. Lots have found themselves in this progressive music combine to an original concept with tracks lasting for 20 minutes. We can see the desire to create a Black Metal that goes beyond the codes written by the thought leaders. The idea is to offer a reinterpretation thanks to an evolutive Black Metal, sometimes virulents, sometimes slower, lots of change in tempos and atmosphere perpetually renewed : all that mixed with a cello bringing a barok aspect,serving the atmosphere. It all gave birth to compositions very immersive, heavy but also ethereal. 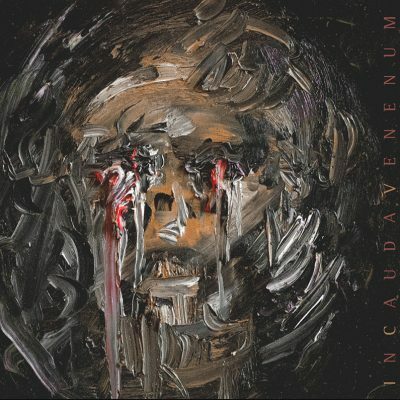 In Cauda Venenum is the kind of album that is guaranteed to get your attention. - Heathen Harvest Read the full review. It's a blend of beauty, finesse and emotional roller-coaster all packed into a couple of long, inspired, imaginative tracks. - Chronicles of Chaos Read the full review. 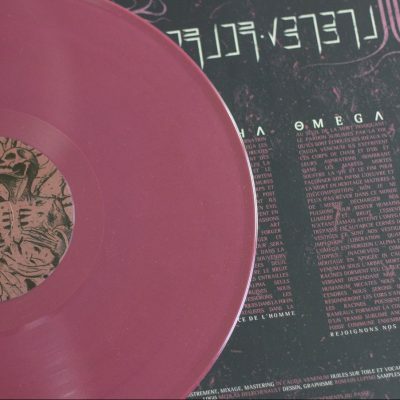 In Cauda Venenum is definitely a release worth checking out. 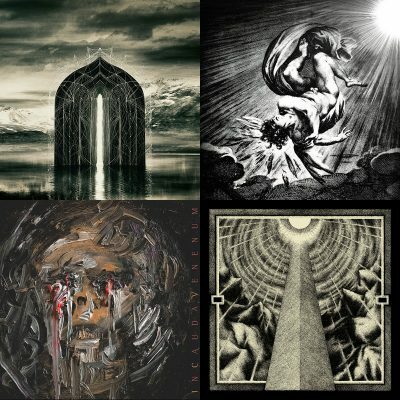 In Cauda Venenum is definitely a release worth checking out. - Apochs Read the full review.